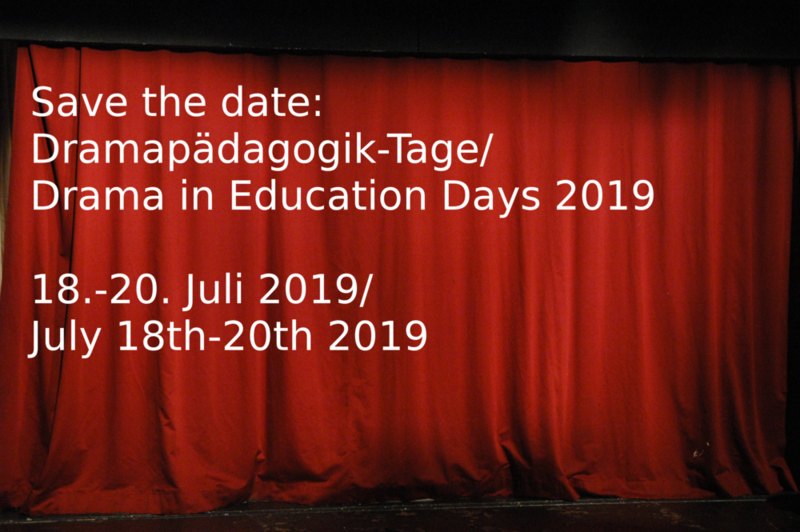 The 5th DiE Days organised by HTWG Konstanz and Zentrum Mündlichkeit (PH Zug) are planned for 18th-20th July 2019. Pre-conference event on Thursday from 5 pm followed by dinner (optional). Friday and Saturday: 9-5 pm workshops and talks with a conference dinner on Friday evening. A Call for Papers will be published here in the near future.